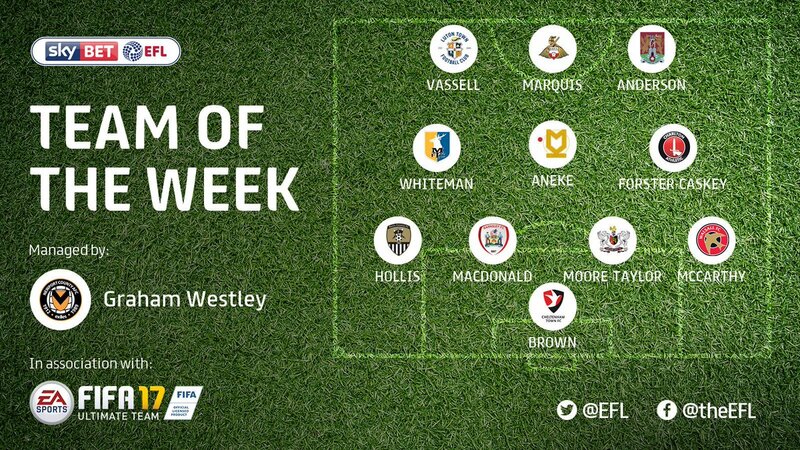 Walsall's on-loan Southampton defender Jason McCarthy has been named in the EFL's 'Team of the Week' following his fine display during the Saddlers' Sky Bet League One draw with Bury, which saw the central defender bag his fourth and fifth goals of the campaign. 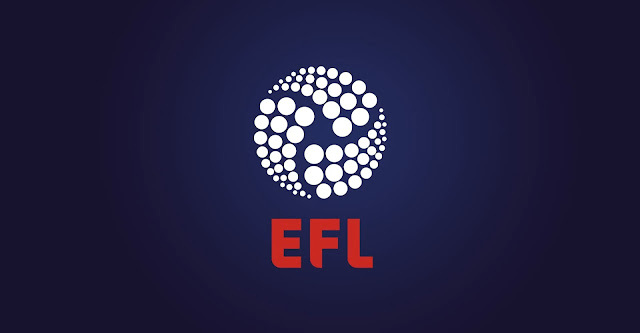 The EFL's Team of the Week announcement, which you can read via EFL.com states; It wasn't quite the perfect afternoon for Walsall, who were denied maximum points by a last-gasp equaliser away at Bury. However, McCarthy showed his prowess at the other end, hitting two goals for the Saddlers in the 3-3 draw.